Ain’t No Stoppin’ the Engineers Now! It’s been always great to be in part of the game, you will keep enjoying every moment of it particularly when it is a close finish, needless to say. It was just another big clash between the Alpha Quashers and the Indian Engineers in a KCL league match. It was Alpha Quashers who won the toss, decided to bat and hoped to put a big score on the board. But the Engineers seized their opportunity with an exceptional first spell. Dinesh and Amit took early wickets and started to contain the pressure throughout the spell. Alpha Quashers were down to 22-3 and started to feel the pressure. It was Nandha and Anees from then who struggled to recover from their early wickets. In Second spell, Vishal and Leo stuck to a plan, bowling tight length, not giving away too many runs. There were couple of dropped catches and it didn’t go the way the Engineers wanted. Nandha and Anees took their time to settle down, rotating the strike, trying to steal the momentum from the Engineers. Despite the pressure, Anees really made use of few loose deliveries and went for big shots which turned up the way he wanted. The pressure was back on the Engineers and there were looking to get back their momentum in the game. 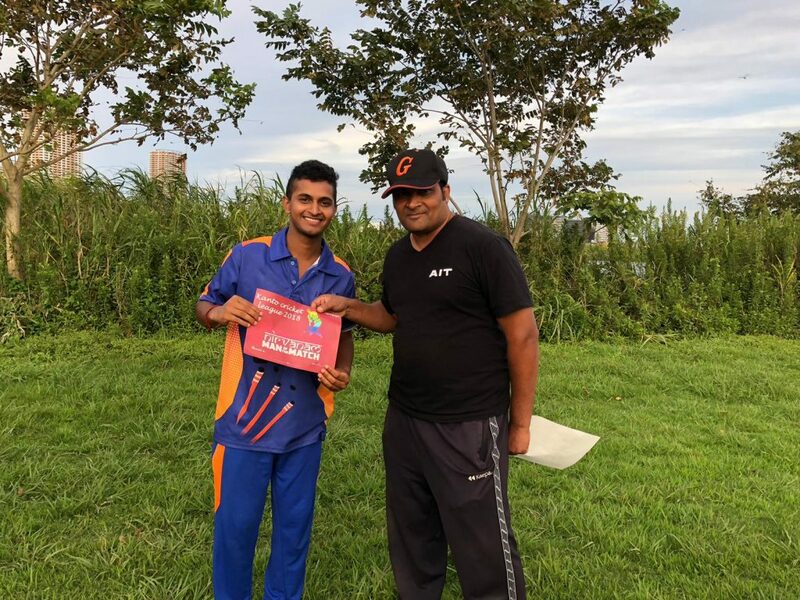 Just when the AQ boys thought everything was going in their way, Anees was given out LBW with an excellent ball coming from Atharva Kulkarni who had replaced Vishal in the second spell. Engineers came back really well with another tough spell, not giving away easy singles and no boundaries. Naren, who came in after Anees, struggled to rotate the strike and it was fielders who were doing great job to maintain the pressure. Skipper Pavethy then joined the bowling attack to remove Naren in his 4th over. Atharva and Pavethy from then ran through the tail-enders pretty quickly and Alpha Quashers were all out for 155. The Engineers were all set to chase down the target of 156 knowing that the Alpha Quashers were a good bowling unit and will not go easy on them. Engineers had a great start with the bat where Supun was clearing the boundaries so easily during the Power Play. After 10 overs Engineers were scoring at a rate of 8 runs per over and it was apparent that scoring the remaining runs will not be any difficult. Opening bowlers really had a hard time to contain Supun from scoring boundaries. Nandha was replaced by Mani hoping to see whether the new bowler could make things better and it proved itself when Mani removed Supun in his second over. With only 88 more runs to win the match and with comfortable 192 balls remaining, Engineers were marching towards the victory. 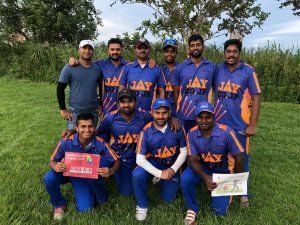 But the Alpha Quashers tilted the momentum by bowling a really good spell and it was a big collapse which nobody was expecting from the batting side. Engineers lost 6 wickets so quickly within 20 runs and the match suddenly turned on its head. Sachin Serenath then walked into the crease with huge pressure on him while the Engineers were tottering at 88/7. Vishal played perfect foil to Sachin and it was purely Sachin’s show right after that. He played his natural shots to take the Engineers towards yet another victory. Engineers lost couple of more wickets to make the match more interesting. 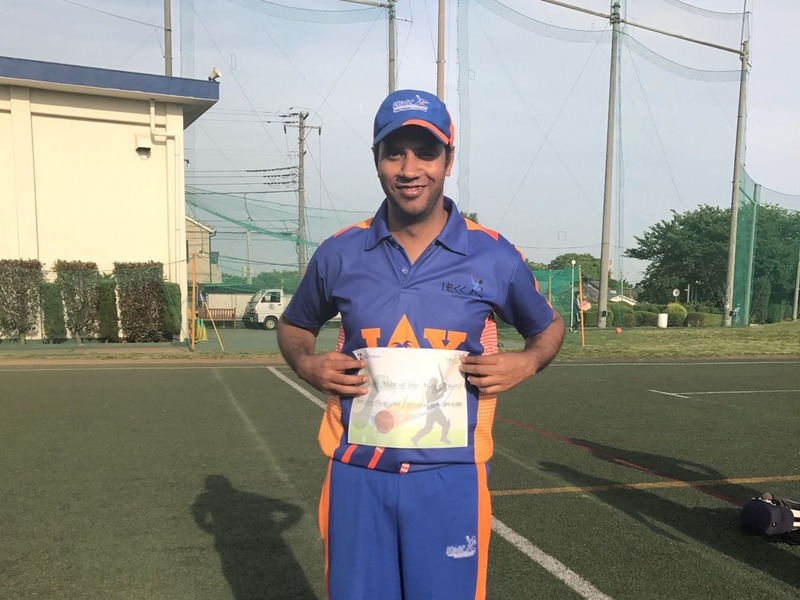 With just 4 more runs to the victory Sachin played a handsome shot to long-on which, as it headed to the direction of the boundary, brought the Engineers to their feet to celebrate the victory, but AQ boys were not ready to give up yet and stopped the ball from hitting the rope. 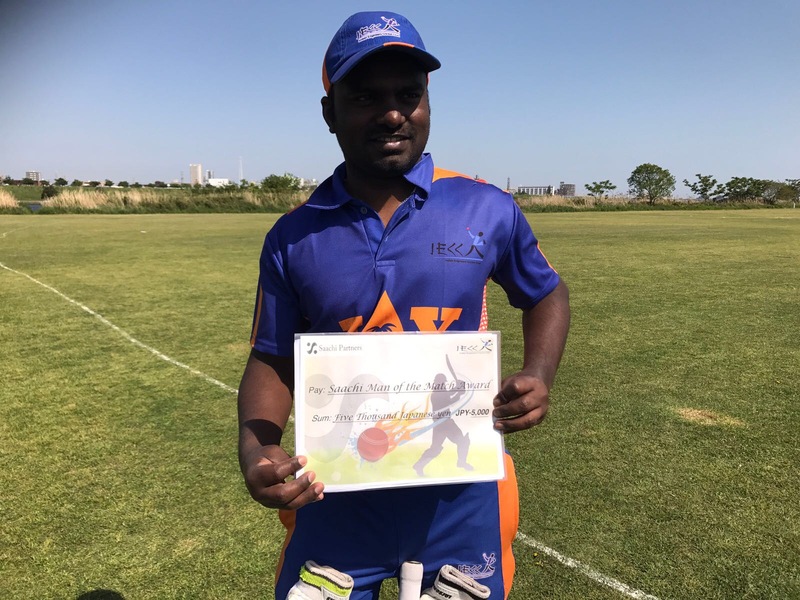 With just one more run to end all the pressure was on the new batsmen Dinesh and he scored an easy run, a comfortable drive through the covers, as most of the fielders were inside the circle. In the end a match that looked an easy walk for the Engineers made them bite their nails. 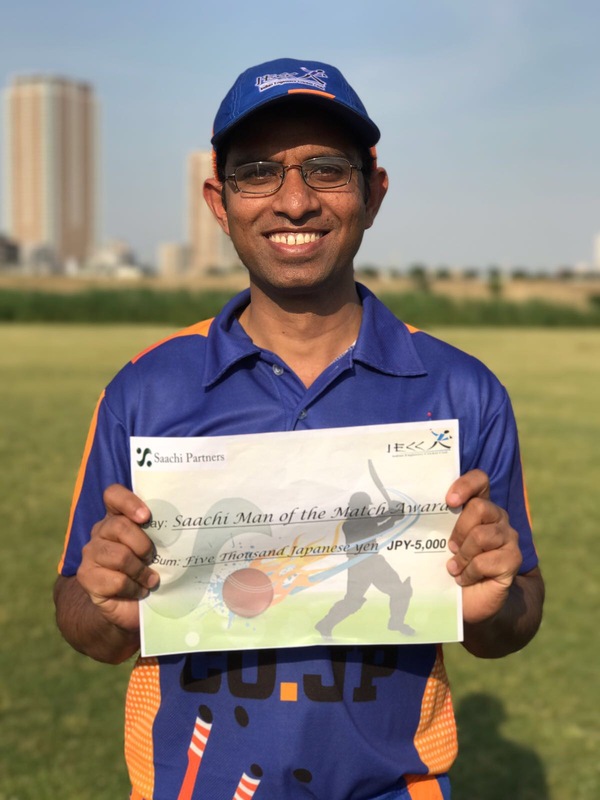 Sachin earned Tokyo Cricket Association’s Nirvanam Man of the Match award while Saachi Man of the Match was given to Pavethy. Well played Alpha Quashers! 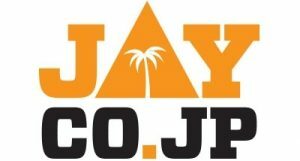 Thank you for the good match.